Most of the time wild animals are more appealing for kids, something like lions, sloths or monkeys. So it seems that exotic wildlife is appearing more often in books but there’re so many wonderful creatures just an arms length away and this book shows it. 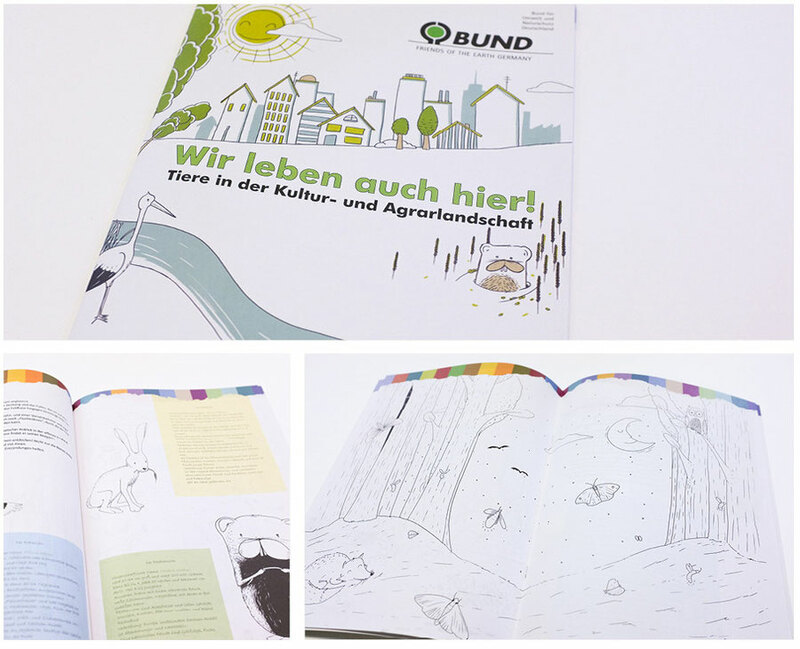 After I already created a bunch of solo illustrations for the „Bund für Umwelt und Naturschutz Deutschland“ (Friends of the Earth Germany) they decided to create a whole coloring and education book for kids. 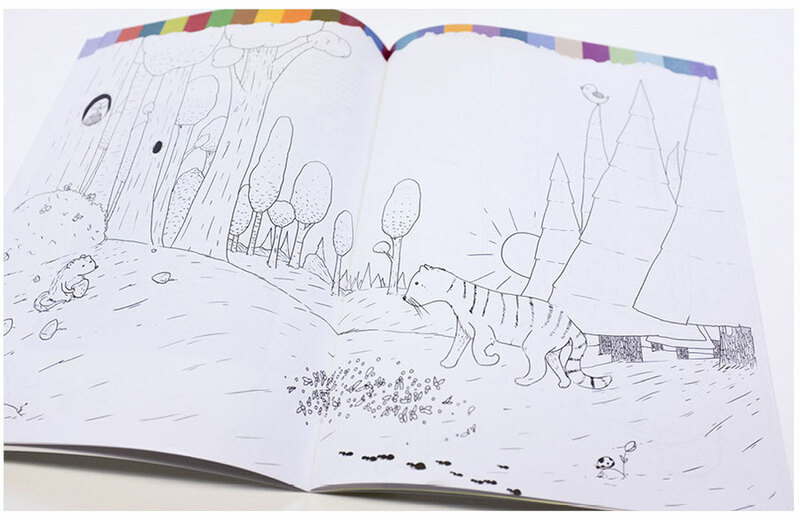 I was responsible for all the illustrations, the layout was created in-house at the BUND. Client: Bund für Umwelt und Naturschutz - Sachsen-Anhalt e.V.